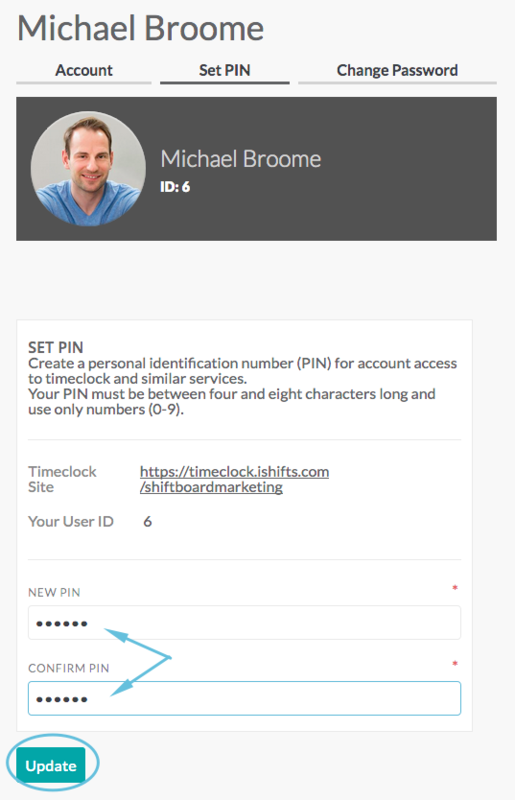 Shiftboard offers multiple ways to clock-in and clock-out of shifts, including methods that require a numerical user ID and PIN, such as clocking in over the phone using IVR. 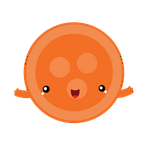 This article explains where to find your user ID and how to set your PIN. 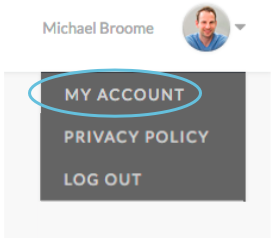 Individual Shiftboard user IDs are unique to an organization's Shiftboard site and cannot be changed. 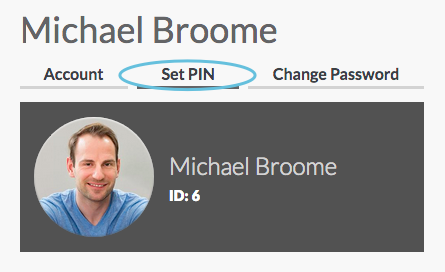 A personal identification number (PIN) is used in place of a password when logging in with methods that only support numbers. 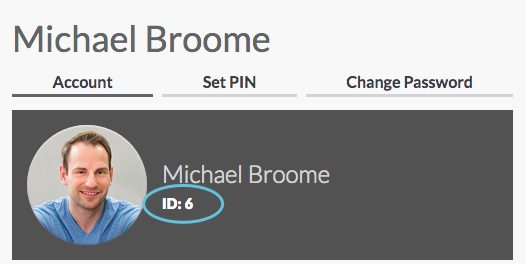 In Shiftboard, a person sets their own PIN number from the My Account page. The PIN can be reset at anytime without needing to know the previous PIN. Note: The PIN must be between four and eight characters long and use only numbers (0-9).